Charging htc LG nexus Qi samsung Wireless QI Wireless Charging, Should it be an Industry Standard? QI Wireless Charging, Should it be an Industry Standard? QI Wireless charging is something that has really put Android on the map in terms of cool accessories, but it seems not a lot of OEMs are quick to jump on this bandwagon. Why is that? Wireless charging is nothing new that's just broke its way into the market, in fact only recently has it really taken notice with the newest discovery of QI wireless charging. 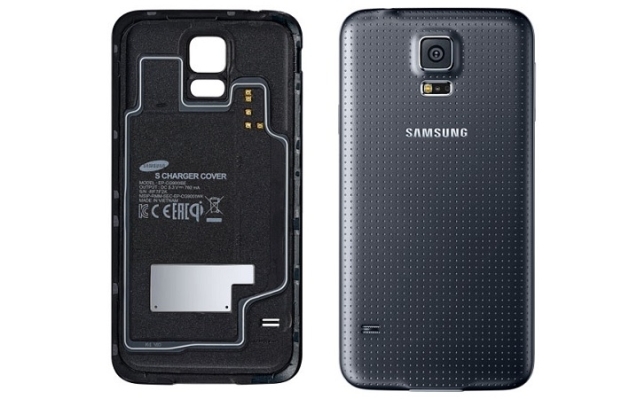 A lot of phones, primarily Samsung phones have pins around the battery, under the battery cover. This allows us to purchase a Wireless QI receiver tag or a new battery cover to slap on there to enable wireless charging for our devices. For phones that don't have a removable battery cover, there's often a 3rd party manufacture that'll offer a case to enable wireless charging on your phone, if you don't mind have a little extra bulk. You'd think a phone worth $600+ like LG's G2 (Carrier specific), HTC's One M7 / M8, or Samsung's Galaxy S4 / S5 and Galaxy Note 2 / 3 would have wireless charging as a standard option, yet they don't. We're often left to rely on 3rd party companies to help us bridge that gap. My question is, why is this not standard in our top shelf Android phones today? Some people may argue that keeping the phone slim might be why they choose to leave it out, or perhaps this is a cost effective choice to keep the price in check. Though these seems like plausible answers, I'd like to remind people about the Nexus 4 and 5. A phone that's under $400 and nearly one of the slimmest on the market. Though I don't understand every angle why wireless may or may not be included on every Android device, I do think this should be an industry standard. 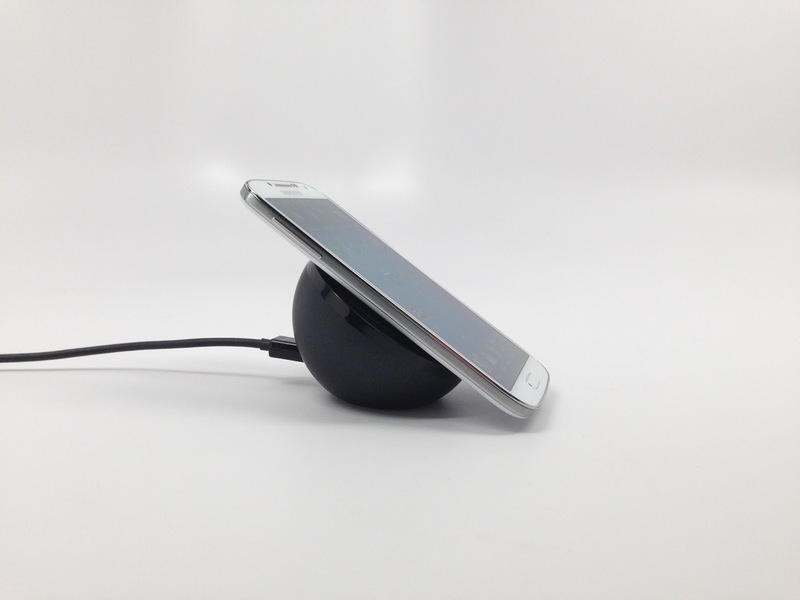 Having every phone with wireless charging would go hand-in-hand with our current NFC. Why do you think? Do you think wireless charging should be a industry standard in our wireless ways of life today, or do you have thoughts on why they shouldn't or won't. Let us know in the comments below.